This is not your typical spell Datapack, it adds a whole new Magic System to the game. -Use your extra xp to cast spells. -Decompose items in basic elements and then use those elements to create other, more useful, items. 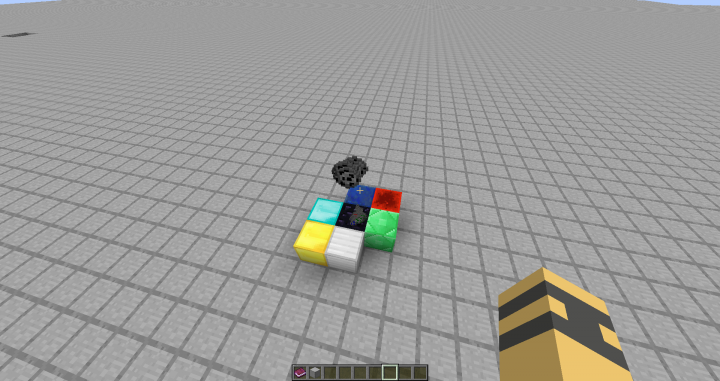 -Infuse 1 item with other items to create magical items. -Use xp to power magical nodes that have divers effects. 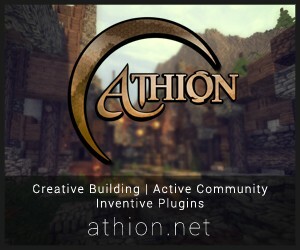 -Create some powerful (but not OP) tools, weapons and armor. First of all, to do anything in this data pack, you will need to get “The Book of Magic”. To do so, you need to make a pig walk on a gold block surrounded by 4 lapis block. This will sacrifice the pigs and a copy of the book will appear. This book is interactive so you will have to click on certain words to do different things. The first page will show you a list of all the tabs of this book, click on 1 of them and it will replace your Book of Magic with another book with the information your want to read. You will have to reopen the book every time you change tabs. In the book there is a guide to everything, so if you are wondering how something works, the Book of Magic is a good place to get more info. I have created an Advancements to guide you into the right direction, also, there are great rewards for completing advancements. Magic and clicking on the green “Spell” or use a Spell scroll. This Data pack adds the concept of Runes, there are 5 type of runes: Water runes, Earth runes, Fire runes, Air runes and Aether runes. Any item that is not a crafted item (like dirt, logs, stone, podzol, and more which are non-crafted items) can be put in a stack of 16 and then dropped into a fill cauldron to decompose them into a certain amount of each runes, for example, stone will give 6 Fire runes and 3 Earth runes. 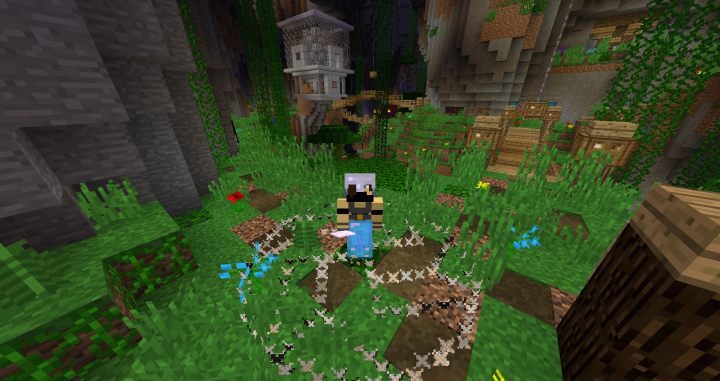 Then you can use the runes you've collected to create more useful items, like diamonds. 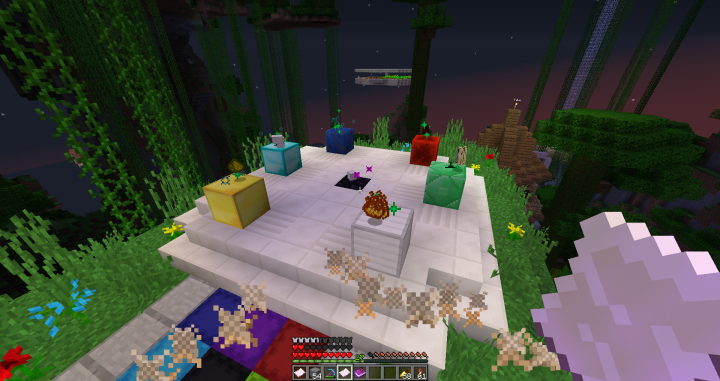 To do so, create an alchemy circle by dropping experience orbs onto an emerald block. Then drop the right amount of Water runes, Earth runes, Fire runes, Air runes, Aether runes and experience bottle into the circle and then click “Perform Alchemy” in the Utility Tab. You can find a list of every recipe into the Alchemy Recipe Tab. 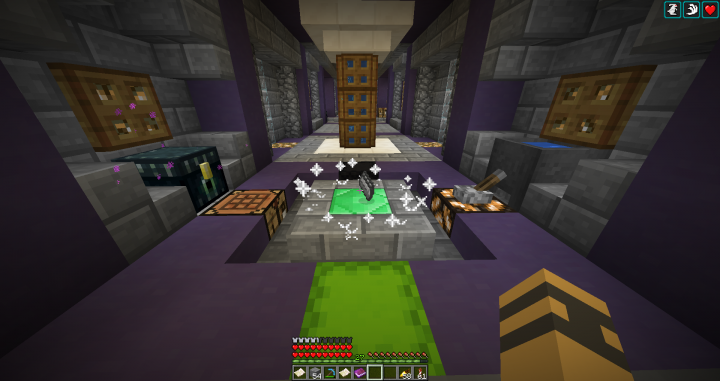 Infusion allows you to Create magical items. First, you will need to create an Infusion Altar. It is created by dropping a stack of 64 of each type of rune onto an obsidian block surrounded by valuable blocks. 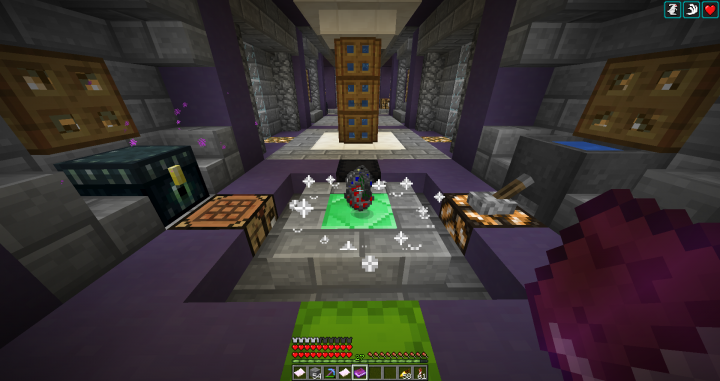 Once dropped, an Infusion Altar will appear, it takes a 9x9x2. 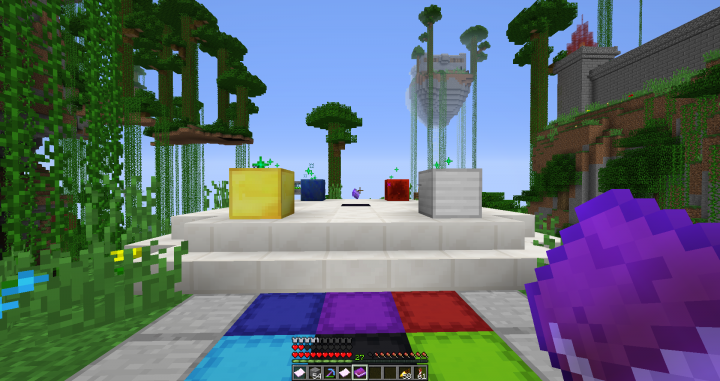 To perform Infusion, you will need to put items on each of those blocks and then go into to the Utility Tab of the Book of Magic and click on “Perform Infusion”. You will find the Infusion Recipe in the “Infusion Recipe” Tab. 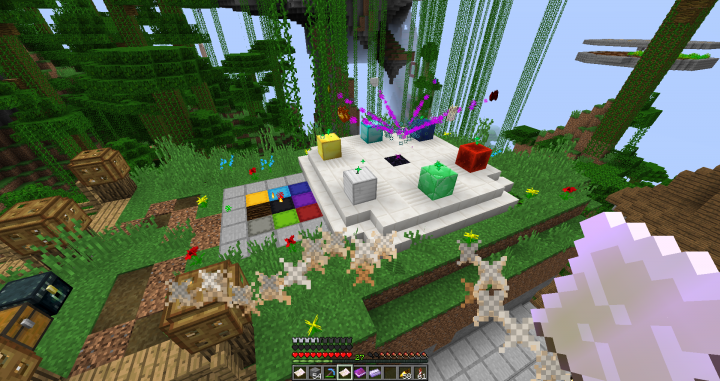 Once activated with a valid recipe, the items will start to float and the magical energy of the items on valuable blocks will transfer to the Catalyst (the item on the Obsidian). After a while, you will get your infused item. The duration of the Infusion depends on the item being created some taking more than 5 minutes. balls, also, to place a node you need to drop it and it will appear where the item lands. To start using nodes you will need to create a Generator Node. This node will convert experience orbs into magic that it will store, just drop some orbs in the node to store the magic. 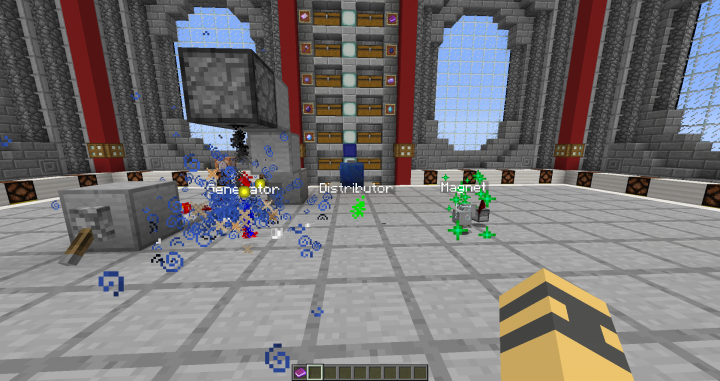 Then you will need to Infuse some Distributor Nodes, these will take the Magic from any Generator in a 100 block radius and and give them to other nodes in a 10 block radius. And voila you can use any node you want. Nodes sometimes require more than 1 Distributor in order to function at full speed. You can, also, make the Name of the Node Invisible in the Utility tab. WARNING: Nodes can be laggy if you have large amount of them in a small area, so, I suggest that you spread them around your world instead of having them all a your base. For me I can handle around 25 nodes loaded without it being a problem). Using Infusion you can create scrolls. These scrolls, when right-clicked, will send a ray going in the direction you're facing and when the ray hits something it will have an effect. 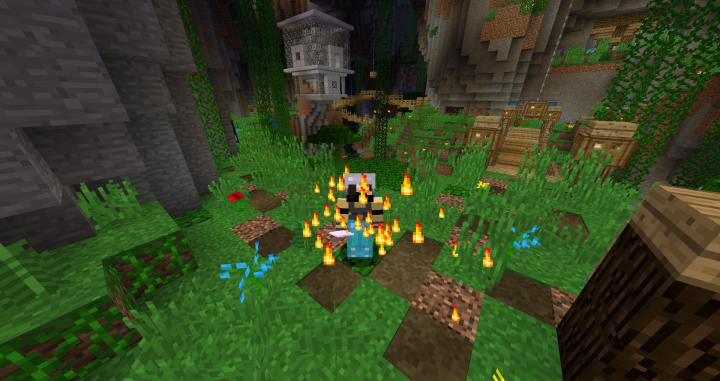 For example: do damage to mobs, freeze water, mine an large area of blocks. 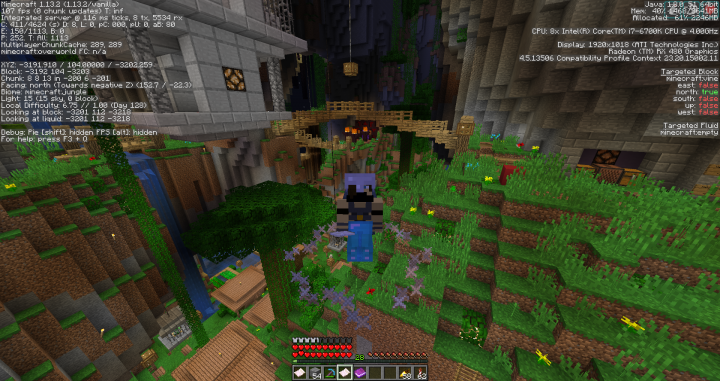 WARNING: Due to the limitations of minecraft, Scrolls and filled maps can cause problem since scrolls are enchanted maps. NEVER switch from your scroll to a filled map directly, this will destroy your map. There is more to this Data Pack but it is to much to much to describe here. Explore the Book of Magic to learn more. This Data pack does work on multiplayer but some very minor things may act in weird manner. For example, some advancements are distanced based so if you are close enough when someone gets a custom advancements you might get it to depending on the advancement But nothing game breaking. A demo video would be great.